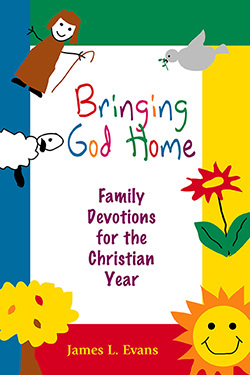 Christian parents strive to pass on to their children a heritage of faith and spirituality.Bringing God Home is a resource for establishing a family tradition of worship and Bible study through a systematic reading of the Bible and a practical setting for home worship. Each daily entry of this devotional guide includes a scripture passage and worship activity such as an object lesson or handcraft and can be completed in ten to fifteen minutes. 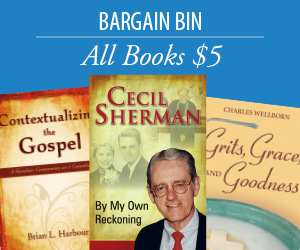 Children of all ages can enjoy this concise, hands-on approach to worship and study. James L. Evans is the former pastor of First Baptist Church of Auburn, Alabama and a popular writer of books and articles.